Occasionally you hear something on the radio during the interminable school run that really lifts your spirits. 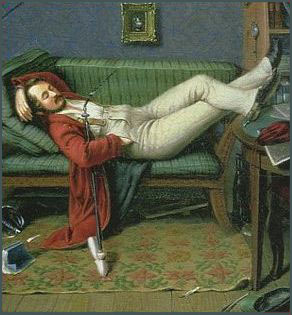 Oblomov, the famous 19th century Russian novel by Goncharov, has as its hero a man who spends most of his life in bed, forever putting things off and only enthusiastically agreeing to any action at all if it is scheduled for tomorrow. Now I find that Oblomov has his equivalent in, of all places, the shark world, where you’d least expect to discover a lethargic animal in the midst of a species that is notorious for its ravenous blood-lust and unsurpassed speed. 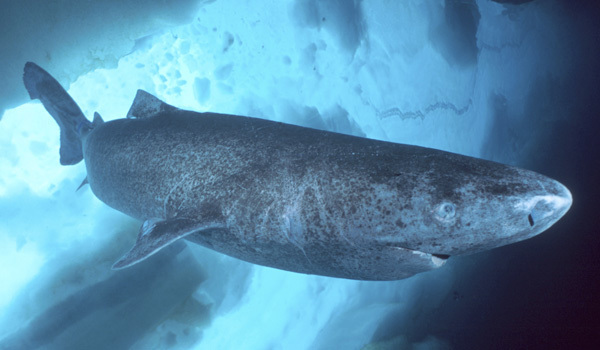 But scientists studying how the Greenland Shark, which swims at less than one mile an hour, can possibly manage to feed itself have found that it targets only sleeping prey. This shark has clearly opted out of the rat race and decided to take things easy.